Are you bored of your gym routine? Tired of doing the same thing each week? Would you rather stay at home than go and do some exercise? Then Green Exercise with RU FIT is for you…I can show you new ways of exercising, help you target those problem areas and get you enjoying and looking forward to your work out. Exercising outside has been proven to increase endorphins, decrease stress and depression and with the help of the fresh cornish air, make you feel amazing. Sessions can be done with individuals, groups of friends or work colleagues and even families. I can help you enjoy being healthy and feel good. Improve your children’s future, have a positive team at work and yourself a happy lifestyle, and contact me today to find out more, and how I can help you achieve it. Your body gets used to doing the same regime every week, which is why you find a plateau happens, and you get stuck in a rut. I can help you, switch it up and play with something new, make it more interesting and start getting results again. 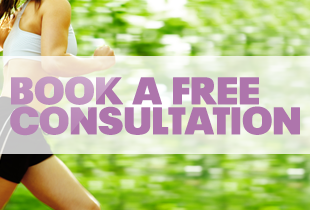 Call 07976 371 169 to book your free no obligation consultation today.